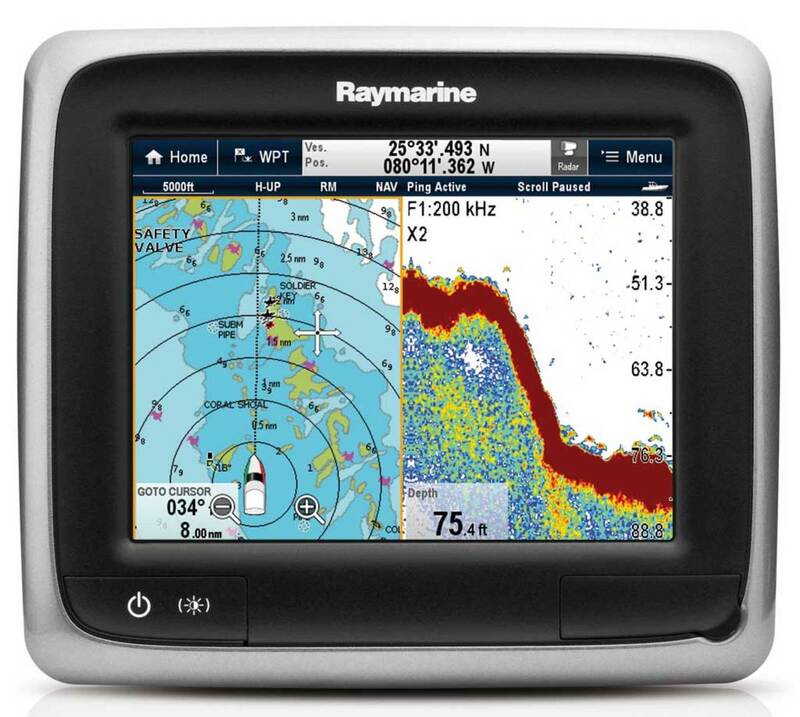 The Raymarine a-Series of multifunction displays is engineered for boats up to 30 feet. 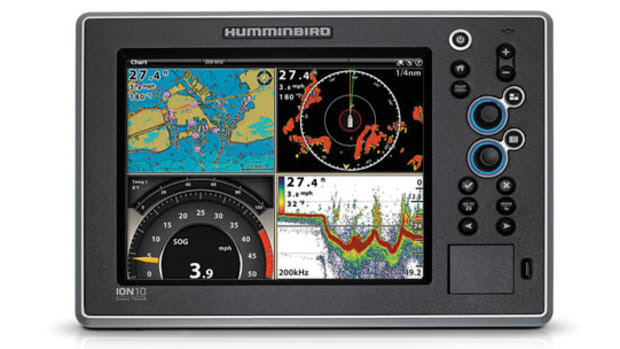 A touchscreen design and low-profile bezel fit into smaller helms, while a mounting bracket expands the options. The 5.7-inch touchscreen display is optically bonded and provides sunlight viewability, sharp color, and contrast. A dual-core processor with separate graphics processor ensures rapid response to swipes and taps. 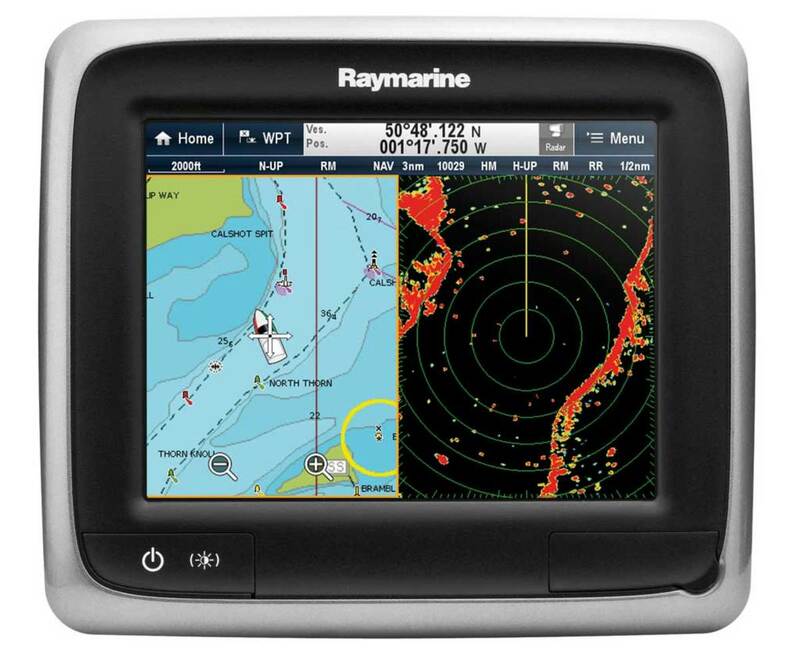 Both models in the series—the a65 and a67—have a 50-channel internal GPS and Navionics Silver cartography on microSD. 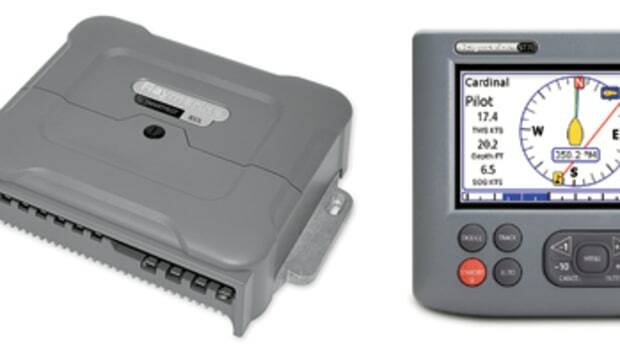 The a67 has a built-in ClearPulse digital sonar. 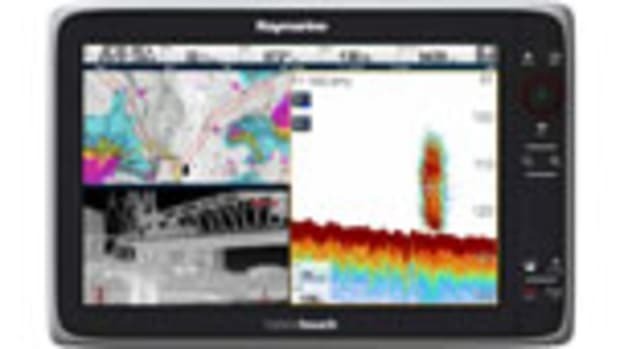 Available connectivity with both NMEA 2000 and proprietary SeaTalkng networks allow integration with AIS, autopilots, and engine instruments. 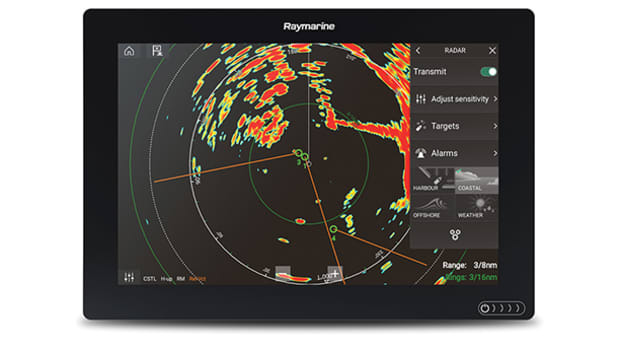 The a-Series units employ Raymarine’s intuitive LightHouse user interface, which is “designed for the way boaters think,” according to the company. 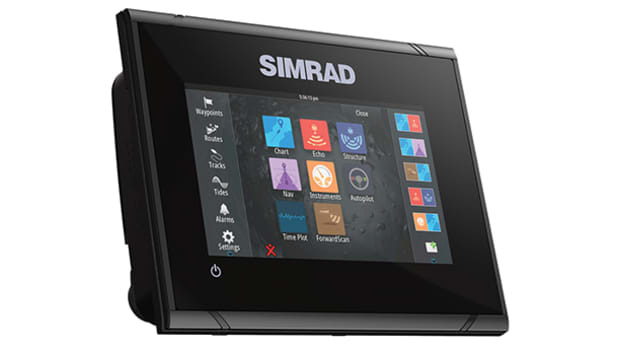 Working with the touchscreen and processor, the unit manages data seamlessly with icons, much like a tablet or smartphone. 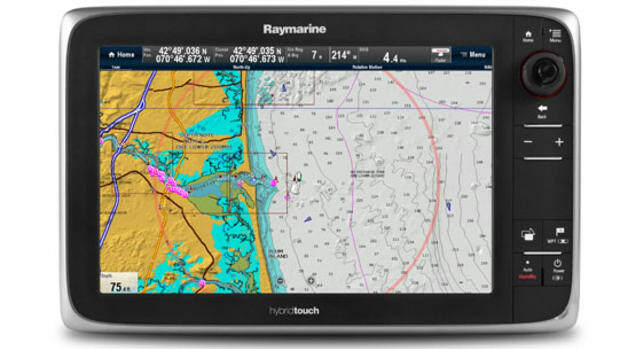 Also similar to those consumer electronics, Raymarine is launching its fourth update to LightHouse since it launched last year. 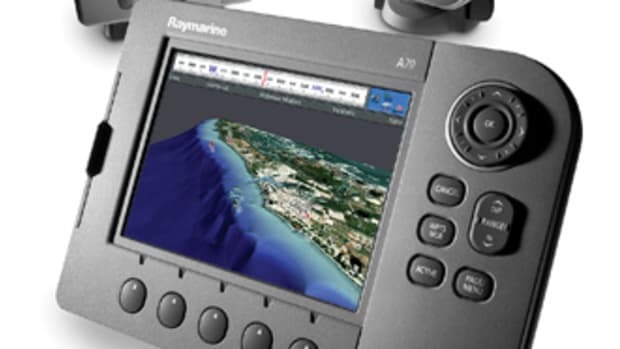 A RayNet Ethernet port allows you to connect up to six MFDs for simple, fast networking, as well as Raymarine’s digital radar and a CP450C ClearPulse sonar module (options that are not included). 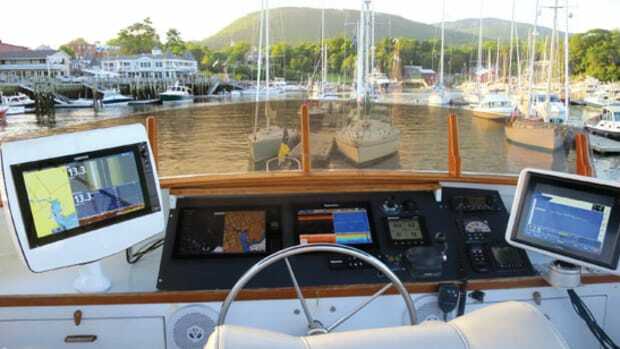 The optional Bluetooth-enabled RCU-3 steering-wheel remote gives another control option that lets the user maintain control of the boat, too. 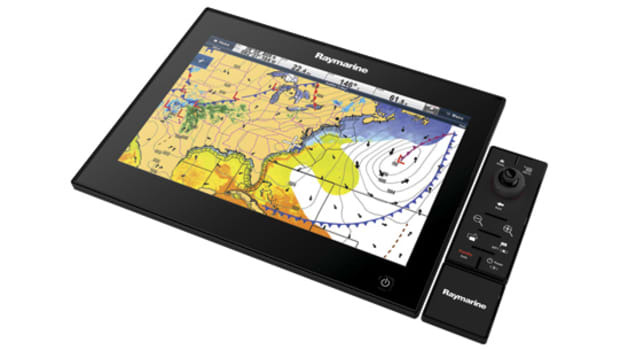 Optional Sirius marine weather provides overlay of conditions on charts, while Bluetooth MP3 control of smartphone media and Fusion audio control round out the entertainment choices.